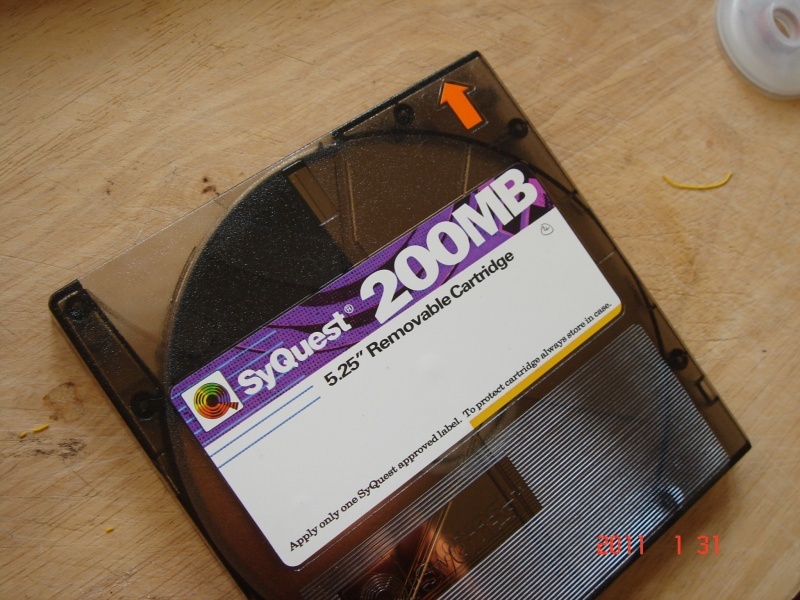 Syquest 200mb and Nomai Spin Peripherals 88mb 5.25 removable hard disk cartridges. No device to read these discs so needed transfer of files to say CD or DVD. We received the dvd with Syquest files on it, and our thanks for the work!! If you need a Syquest 200MB and 88MB File Transfer to CD DVD service, then contact our friendly company. Syquest 200mb and Nomai Spin Peripherals 88mb 5.25 removable hard disk cartridges. No device to read these discs so needed transfer of files to say CD or DVD. We received the dvd with Syquest files on it, and our thanks for the work! !.